I could hardly believe sweet Gavin (featured on my Facebook profile picture) was already 3 months old! 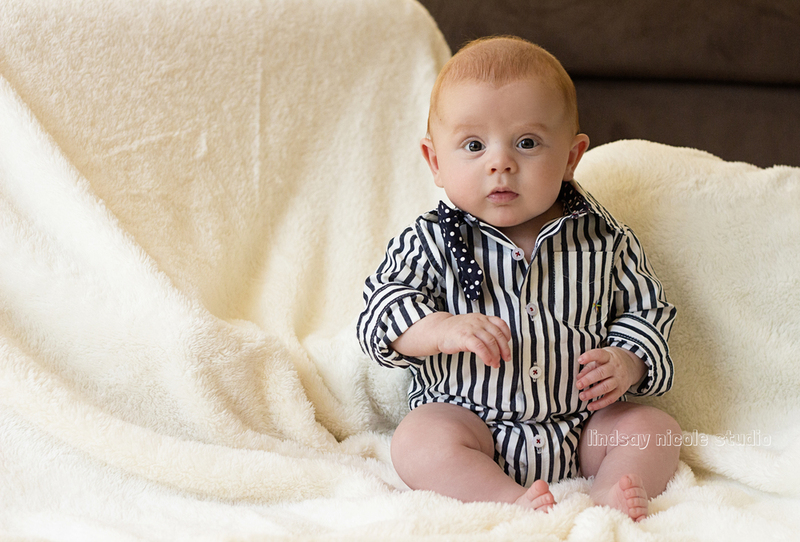 It seemed like yesterday I was driving to Columbus to photograph him as a newborn. Ian and Lindsay have some of the cutest kids I've ever met and their smiles melt me every time. Sweet Gavin, I can't wait to see all of the wonderful things in store for you. You are loved!